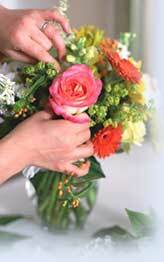 Already listed with our Phuket florists directory? Florists are spread over every corner in Phuket. You can choose for the best and take a full service from Phuket florists included the distinctive design of flower and florists delivery service in Phuket to ensure that you and the recipient are 100% satisfied while you can save your time and money in your pocket all your time in Phuket.